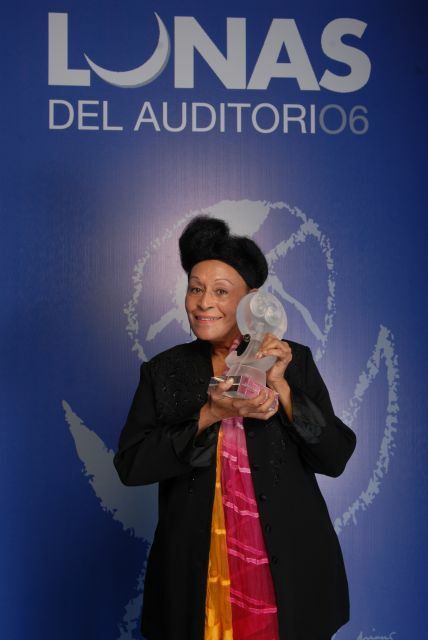 Omara Portuondo had the chance to talk to EFE agency last June before leaving her hometown to start the farewell tour with the Orquesta Buena Vista Social Club®. In the interview, the Cuban diva talks about her experience touring with the band, he future career and many more. Click here to learn more.